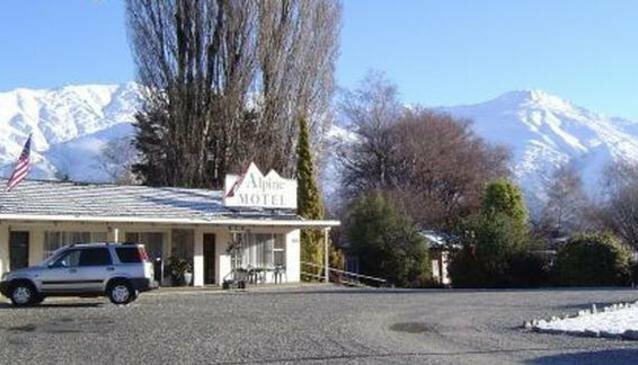 Alpine Motel Apartments is a short walk from Wanaka’s town centre. The motel’s affordable rates, ground level apartments, and comfort make it an ideal base from which to explore Wanaka’s natural playground. A number of excellent restaurants are adjacent to the property, and an International 18 hole Golf Course & Putting Green is nearby. Hiking, fishing, hunting, and skiing opportunities are within a ½ hour drive.